Every year REALTOR® Magazine recognizes the top 30 Realtors® under the age of 30. With 6 agents recognized in 2016, Keller Williams had more agents recognized than any other franchise! Hear from some of the top Realtors® in the industry, including our own Ashley Wilson who was recognized in 2008 as one of the Top 30 Under 30! Keller Williams understands that by focusing on building its agents’ businesses, the company as a whole will succeed. 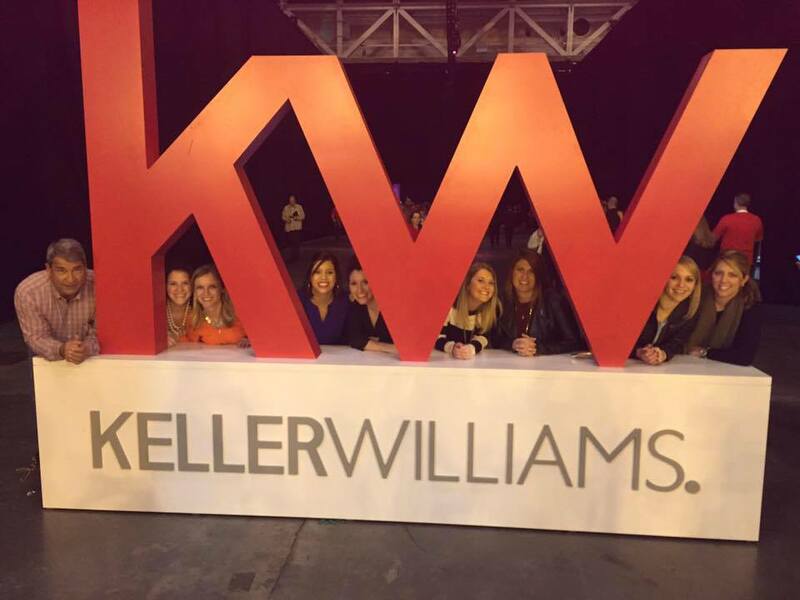 This mentality of the company working for its employees has placed Keller Williams at the top of Entrepreneur magazine’s list of top franchises for the fifth year in a row! Find out why over 110,000 Agents Worldwide have chosen to partner with Keller Williams. Contact us today to learn more! The WI4C2TS was established as a guide for how we do business at Keller Williams. Wilson Realty Group proudly embraces this way of working together and treating each other!